This gorgeous trio of potions are an essential addition to your cleansing routine. Use alone in the morning to ensure your skin is gently cleansed, refreshed and ready for the day. In the evening use alongside your Step One cleanser to ensure that all traces of dirt and debris are removed. Just by adding this extra step to your cleansing routine means that your natural skin balance is restored and your skin is ready for the next step of your skincare regimen. 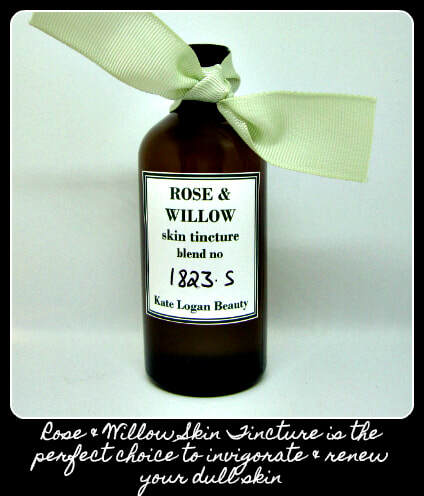 Rose & Willow Skin Tincture is the perfect choice to invigorate and renew your tired skin. My magical Rose Tincture is the key ingredient in this radiance boosting tonic. With the gentle exfoliating action of Apple, soothing Rose and the restorative benefits of Rose Geranium, this luminous boosting blend is the perfect choice for dull, neglected skin. 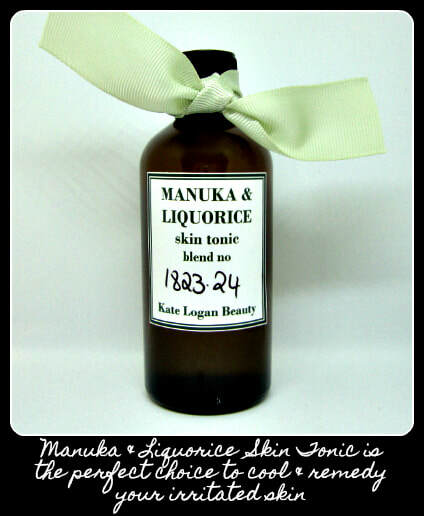 Manuka & Liquorice Skin Tonic is the perfect choice to cool & remedy your irritated skin. With healing Manuka, brightening Liquorice and a healing blend of calming hydrolats. This lovely nutritious skin cocktail will ensure that skin is nourished, nurtured and perfectly hydrated.